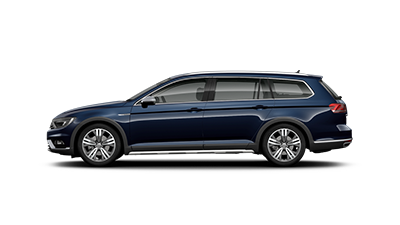 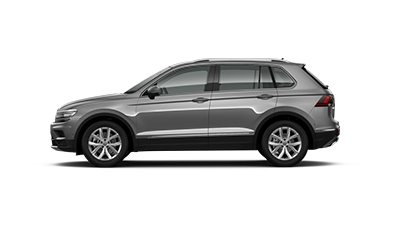 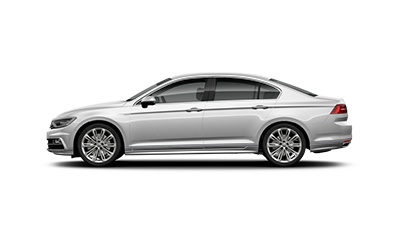 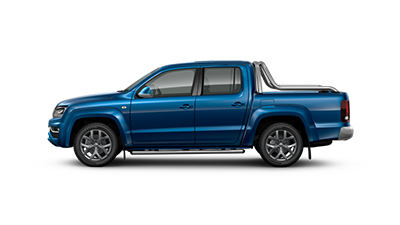 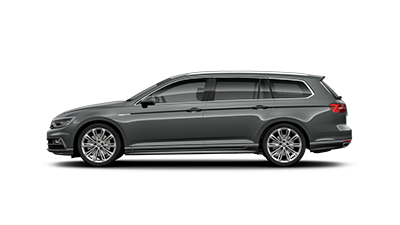 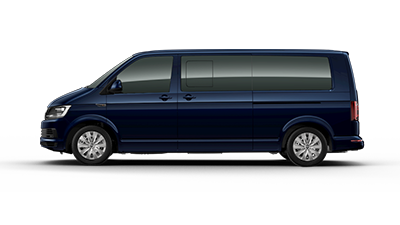 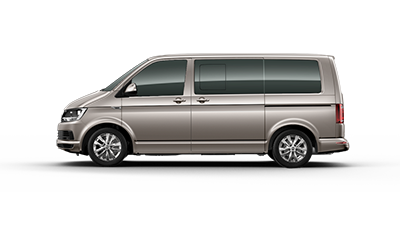 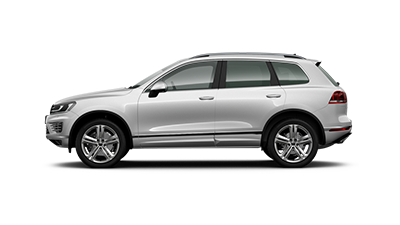 Here at Bendigo Volkswagen, we’re proud to be your Volkswagen dealer in Epsom. 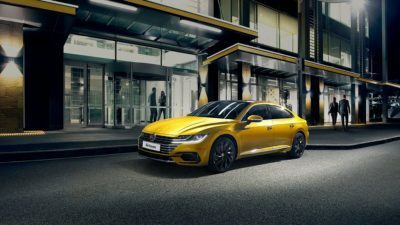 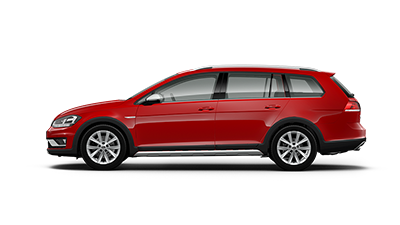 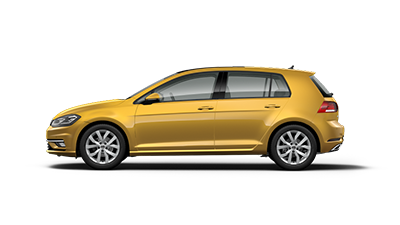 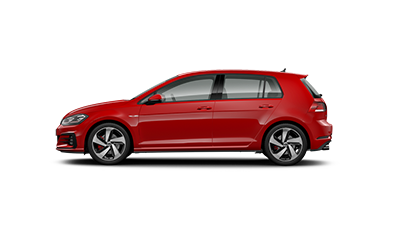 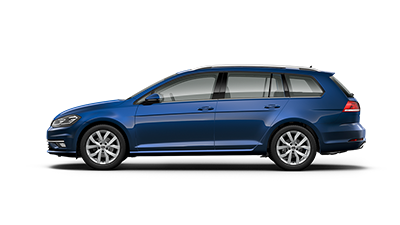 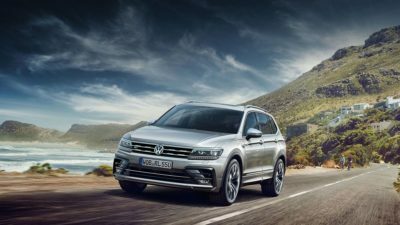 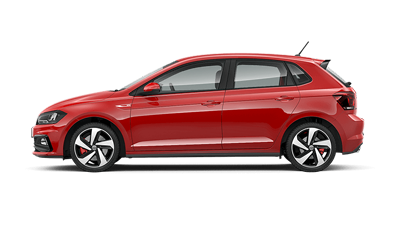 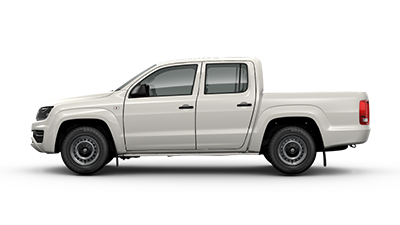 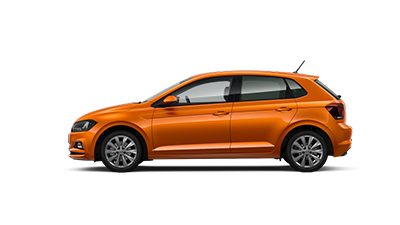 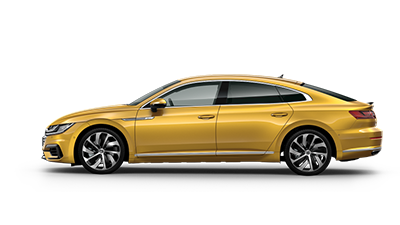 We know exactly what our customers are looking for, which is why we offer the very best range of New Volkswagen, Demo Volkswagen and Used Cars, as well as a range of services to assist you. 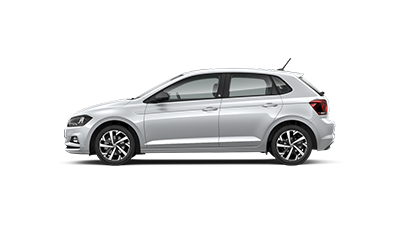 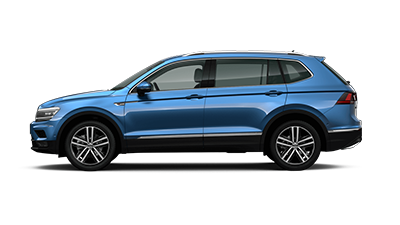 Book your car into our Epsom Volkswagen Service Centre to ensure your Volkswagen performs at its peak years after purchase. 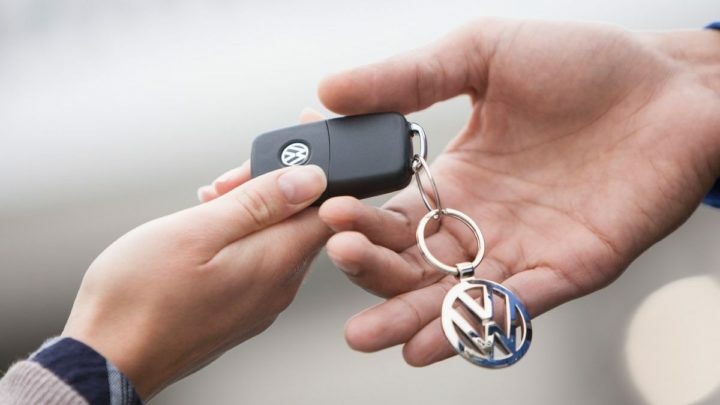 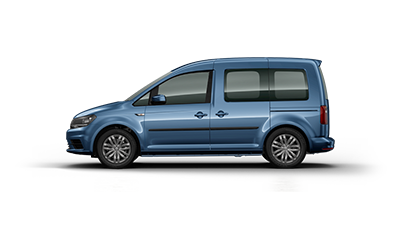 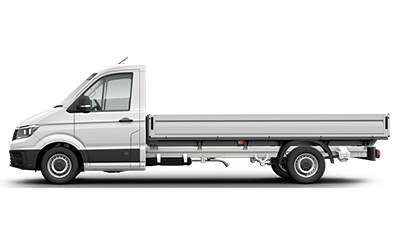 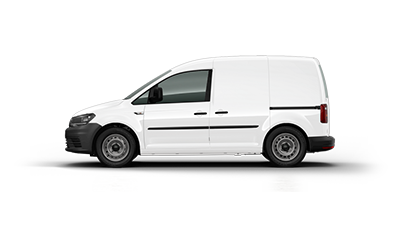 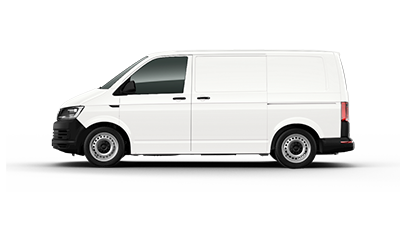 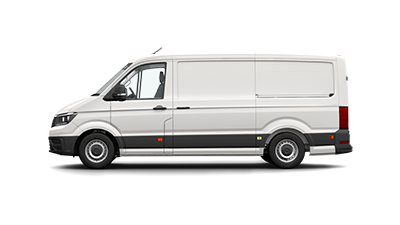 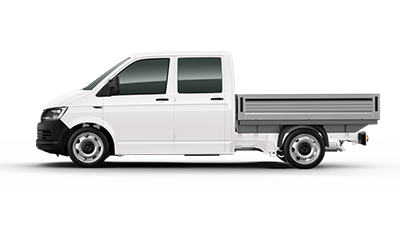 We can even help you find Volkswagen Genuine Parts to keep your Volkswagen in peak condition. For more information about our Volkswagen dealership in Epsom, please don’t hesitate to Contact our friendly team today!